Writer’s manuscripts are like children. We pour our time, love, faith, wisdom, imagination, discipline, and hope into them. We want to see them mature into a creation we can be proud of, and that others will benefit from and enjoy. THE CAPTIVE HEART is a manuscript and STEWART’S GREEN is a work in progress. only to find faith and a future she could never have anticipated. In 1770, Heather Douglas, disillusioned and desperate to escape her native Scotland, signs a seven year indenture and flees aboard a British merchant vessel headed for the Virginia colony. When a common planter purchases Heather’s indenture and takes her to his farm, she is faced with new and constant challenges. It is in the Virginia countryside that Heather begins her greatest journey, one of self discovery and of maturing faith. Here, she discovers that her emotional and spiritual scars bind her far more than her indenture. Matthew Stewart, a widowed farmer with two young children, needed someone to help raise them. Was God leading him to take this unknown indentured servant as his wife? How would these two individuals, from opposite sides of the Atlantic, and each having experienced their own tragedies, bridge their differences to make a life together? It was spring of 1775 and the antagonism between the colonists and the British had escalated to direct confrontation. 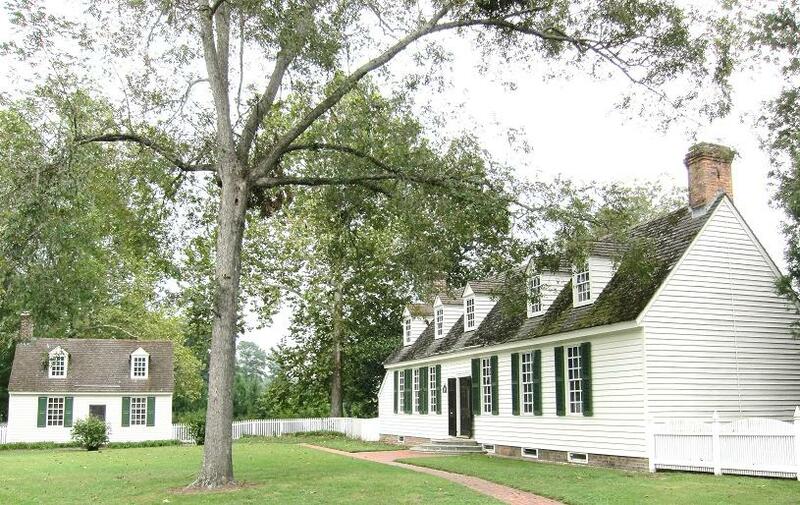 Throughout Virginia, as well as at the Stewart’s ordinary in the Virginia countryside, strife between factions loyal to the crown and those demanding independence was pitting friends, neighbors and families against each other. Like so many others in this newly birthed nation, Heather and Matthew Stewart’s world was turning upside down. Loyalties are questioned and when Matthew disappears, odd and confusing events create doubts and suspicion. The inevitable war will challenge the family’s faith, alter relationships, and change their lives forever.